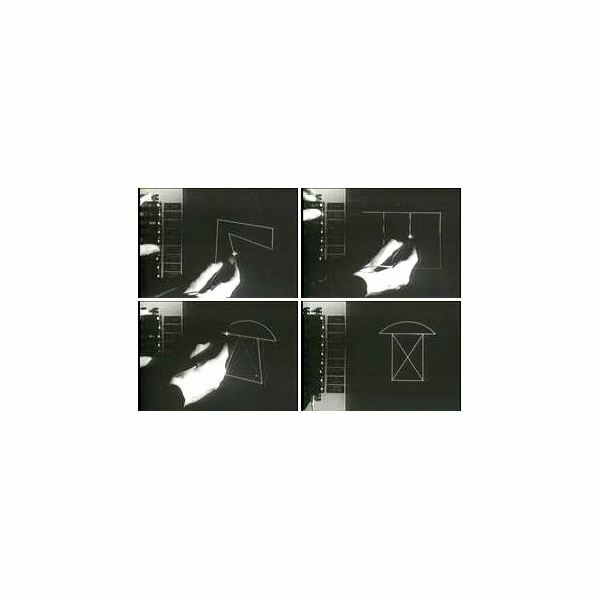 In their infancy video game graphics were represented by simple iconographies, like the sticks in Pong or the renowned pill-munching yellow circle. Somewhat earlier than Pong or Pac-Man, graphics had already entered their second decade, specifically in the early 60’s; E.R. Murrow and Ivan Sutherland’s primitive experiments paved the way for further graphical possibility in a rapidly growing industry. Of course retro games employed different graphical techniques, such as raster sprites, and the image quality isn’t comparable to current day games. The old titles many players are fond of also offered much less in terms of backstory or complex narrative, though it can be argued that game play was more difficult and likely to rely on fast reflexes. Let's have a brief look at various aspects that made classic video games different to new games. Do those differences make old games more fun? Or are they are completely outdated when compared to the latest and greatest games? As mentioned graphics were crude in the early days but this still allowed players to get involved; the stick-figures or primitive blip sounds did not detract from the experience despite hardly matching the realism of today’s titles. One important aspect to mention is how challenging some classic video games were, at times without the need for a difficulty slider. An example of unforgiving gameplay mechanics would be the platformer genre, something which is almost much defunct today, since interest has faded. 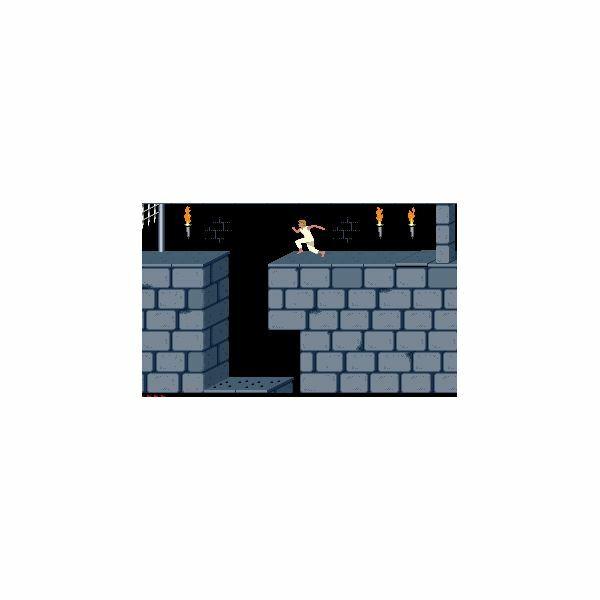 The very first Prince of Persia is a great example of an unforgiving platformer that, though fun, was very difficult to beat due to time constraints, traps and progressively difficult enemies. All of these challenges had to be defeated while navigating through a maze – and you had to restart at the beginning if you died! Sure, there are health potions (at times powering-up your health-bar) but they aren’t easy to find. Compare Prince of Persia with Prince of Persia 3D, or the stunning Sands of Time. Both games are easier to play, without the time constraints of the first game, and combat is much less strategic; Sands of Time adds some of the elements seen later in Assassin’s Creed, like special moves. While these new games are arguably more fun, they're undoubtedly less difficult. Many of the early games could only recount some sketch of a story through the manual, or perhaps pretend that those dots and primitive sprites played a large part in the unfolding of some drama or other. In comparison, modern titles have the technology to afford cinematics which almost rival Hollywood’s best, while portraying realistic heroes which rely less on players’ imagination. While it is true that the tools and technology are able to create more believable environments, it does not necessarily mean most new games take priority on an original story. 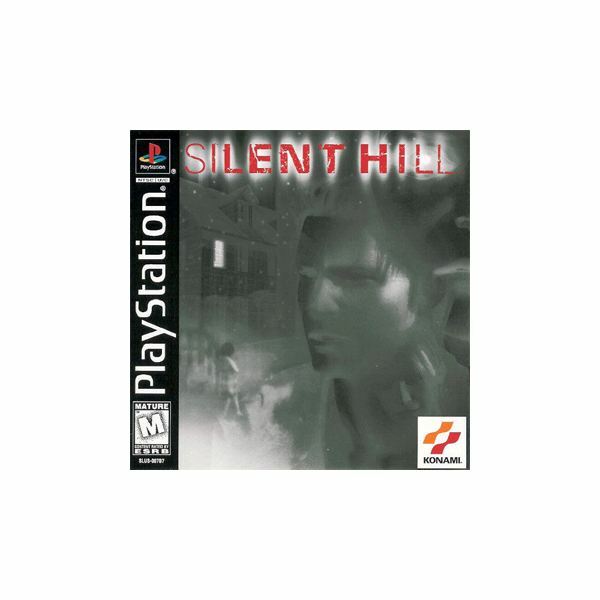 For instance take two popular survival horrors of the past, Silent Hill and Resident Hill, which have plenty of plot-twists and a solid back-story for successful franchises. Silent Hill conveyed the survival horror atmosphere elegantly, and the lack of ammo in the game made sure the player saved up or simply ran when encounters where too difficult. The game features multiple endings, making it a replayable experience rather than just shoot-fest that could be completed in one play-through. F.E.A.R. is a popular and relatively modern survival horror game, which borrows heavily from Silent Hill and Resident Evil. The game’s story certainly gets the player involved, though many of the shock-suspense moments become predictable after a while. The fact that ammo is easily available, along with a number of different guns, works to diminish the fear-factor as survival is not as difficult. Although graphics were briefly mentioned at the beginning and throughout, it would be pointless to compare the graphics of yesterday's games to the ones of today. Sprites inevitably look dated compared to the myriads of polygons available in gaming today, coupled with complex lighting effects, realistic physics and much more. However, some enjoy getting back to the classic video games without caring if they look old in comparison. it all boils down to content over style for some. Every age has its gems, its classics and its failures and the ancient days of gaming are no exception. Though nostalgia and rose-tinted glasses may see things as rosy, for every classic back in the day there are likely to be ten unplayable titles. Classics nowadays are not lacking and it’s inevitable that in a fair few years gamers will be looking back at current titles as 80’s gamers are now.